Television lost one of its heroes last night, with the death of Stephen J. Cannell. 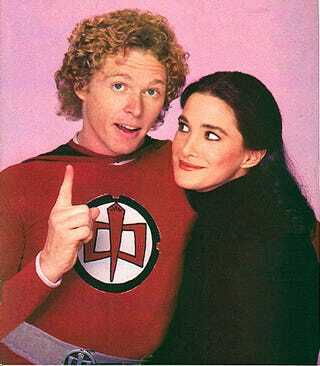 Among his many creations was The Greatest American Hero, the story of a flawed superhero making it up as he goes along. He'll be missed.